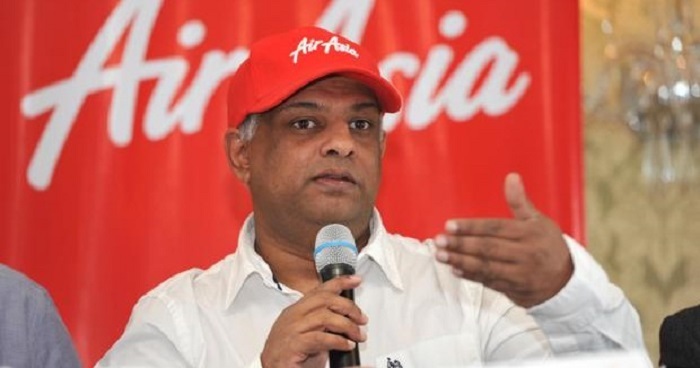 AirAsia group CEO Tan Sri Tony Fernandes recently announced on Twitter over the weekend that he deleted his Facebook account (which had over 670,000 followers), citing the “hate” that was being transmitted on social media as one of the main reasons. Elaborating on this, Tony Fernandes stated in another tweet referring to the deadly terrorist attack on a mosque in Christchurch, New Zealand that was livestreamed on the social media platform. The airline CEO expressed that while he acknowledged Facebook was a great communication platform, he felt that the horrific 17-minute video was too much for him to take. Earlier last Friday (15th March), the world was shocked when news of two mosques in Christchurch, New Zealand experienced a deadly shooting, killing 49 people. A graphic video of the shooting was livestreamed on Facebook by one of the shooters but was quickly taken down by the social media platform soon after, according to CNN. The website also stated on Twitter that it would be removing “any praise or support for the crime and the shooter(s)” as soon as they are able. 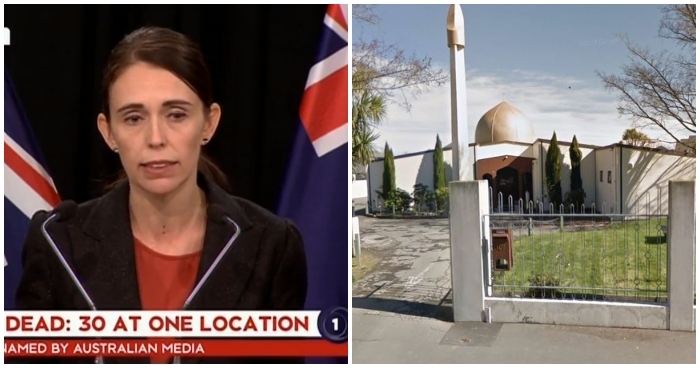 The country’s prime minister, Jacinda Ardern, also deemed the shooting a terrorist attack, referring to it as “one of New Zealand’s darkest days”. In light of the disturbing footage of the shooting, the Malaysian Communications and Multimedia Commission (MCMC) has also warned against sharing the video as doing so is considered a legal offence. If you happen to come across this graphic video on social media, do not watch it out of respect of the victims and their families and be sure to report it as well. Our thoughts go out to those affected by this horrific act of terror and hope that they can find the strength to cope during this ordeal.